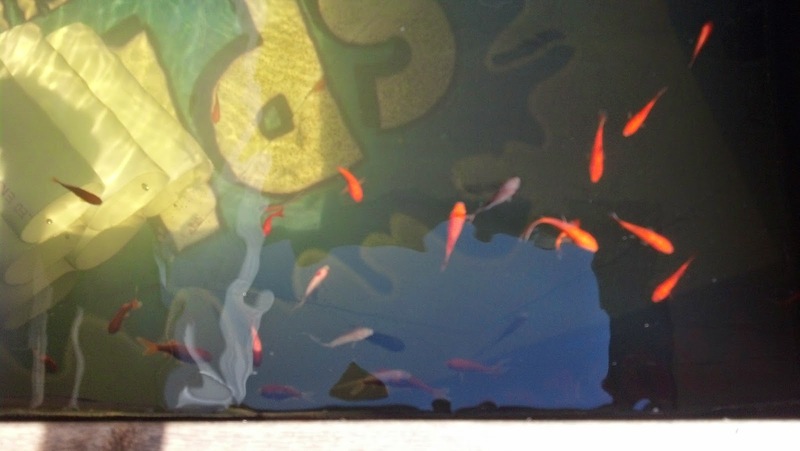 It was the middle of April in 2013 when I first filled a 200 gallon tank full of water and added fish to the mix. The entire concept of gardening using no soil and a re-circulation pump to water plants was completely foreign to me. Nonetheless, I was intrigued by the idea.